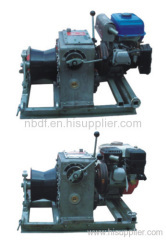 Ningbo Dongfang Machinery Of Power CO., Ltd. is the leading and biggest manufacture of Power Transmission Line Stringing Equipments & Construction Tools in China. 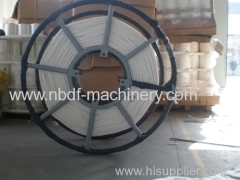 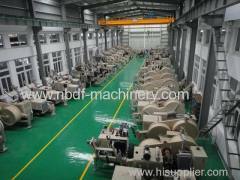 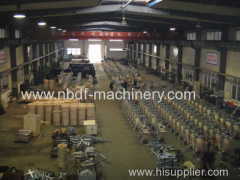 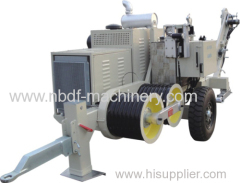 Ningbo Dongfang is an experienced manufacture of Power & Telecom Line Stringing Equipments and tools, and have engaged in this line for more than 27 years from 1988. 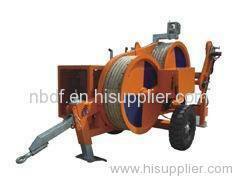 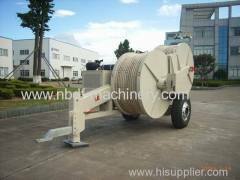 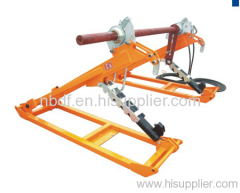 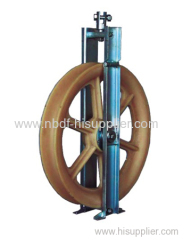 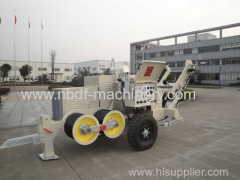 The products comprise of hydraulic pullers, hydraulic tensioners, Motorised winches, stringing blocks,anti-twisting braided steel wire ropes, tackle blocks, come along clamps, cable pulling grips, swivels, connectors, hoists, gin poles, conductor cutters, pump-presses, insulator lifter, cable rollers etc. 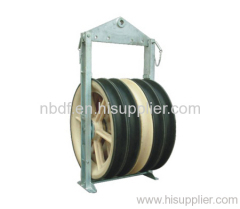 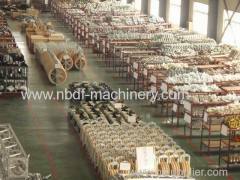 Competitive Advantage: We supply whole set of stringing equipment and tools for overhead transmission line stringing. 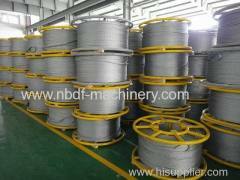 We are the biggest and only one to supply full set of stringing equipment and tools for transmission line up to 1000KV construction in China. 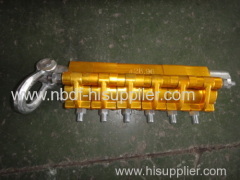 We can produce special designed products according to customer's requirement.